NASA astronauts allegedly installed the first combined 3D printer and plastic recycling system at the International Space Station (ISS). The device, named Refabricator, has developed Tethers Unlimited and will allow astronauts not only 3D printing in space, but also recycling and reusing plastic materials. Refabricator developed by Tethers Unlimited, a private airline located near Seattle, WA, in close collaboration with NASA's space program in the Marshall Space Flight Center. The project, which has been under way for some time, culminated in launching this November last year, which was the plastic recycling machine for the ISS. According to reports, the device arrived safely and is now installed at the Space Station. 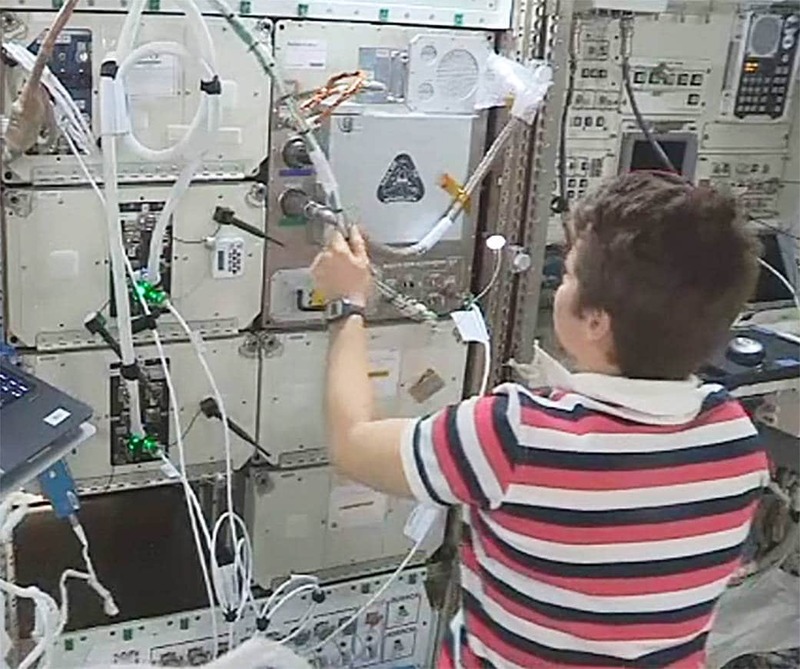 The device combines the plastic recycling system and 3D printer into a mini-refrigerator sized machine and allows astronauts to transform plastic waste into 3D printing filaments, which can then be used to create new parts, including medical instruments. , food accessories and other items you may need. The device marks an important step towards sustainability in the universe, where the resources are minimal (due to the high costs of space launch in the universe). Although Refabricator is extensively tested at NASA's Marshall Space Center, the hybrid machine will go through multiple tests and experiments on the ISS. These tests will start in the next few weeks after the machine is fully tested. Once finished, recycling and 3D printing can begin! At ISS, Refectory Tethers Unlimiteda is expected to offer numerous benefits, including reduced mission costs (due to the possibility of reuse of plastic waste), minimizing logistics and waste handling challenges, and improving mission resistance. 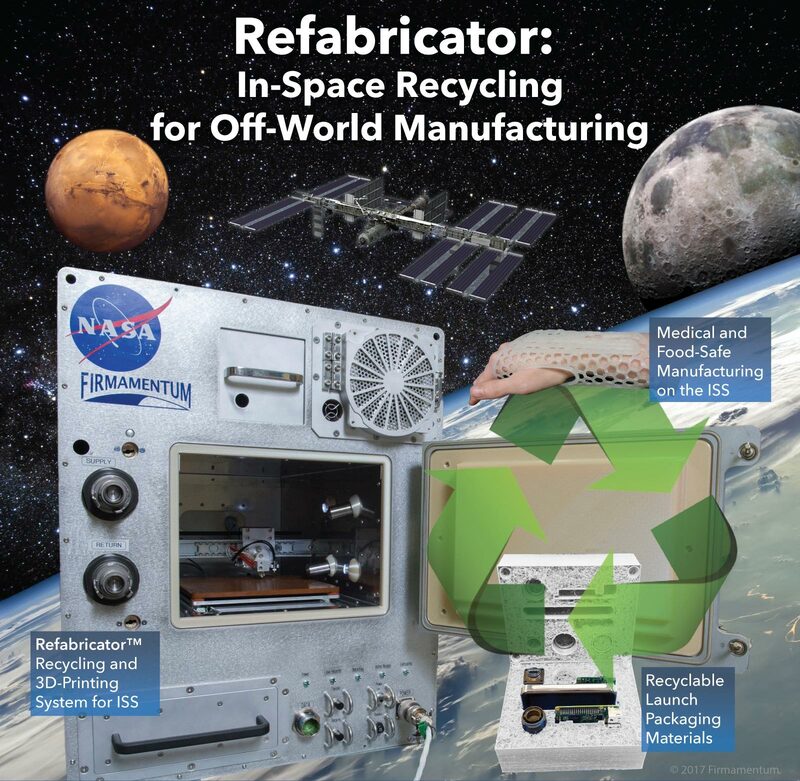 "Refabricator is the key to demonstrating a sustainable model for manufacturing, recycling and reusing parts and waste materials in expanded space exploration missions," commented Niki Werkheiser, NASA's space-to-space production manager at Huntsville, Alabama. Refabricator is attached Made in SpaceFor the production of additives at ISS.